This is a very good definition, but it doesn’t fully demonstrate the problems caused by self-doubt and not believing in yourself. 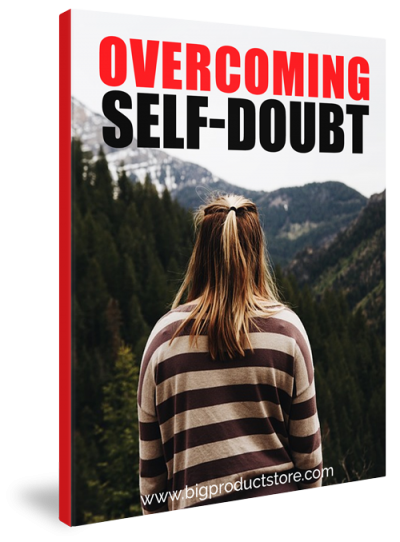 One of the hardest things that some people ever do is transform themselves from a person full of self-doubt to a self-assured person that believes in themselves. 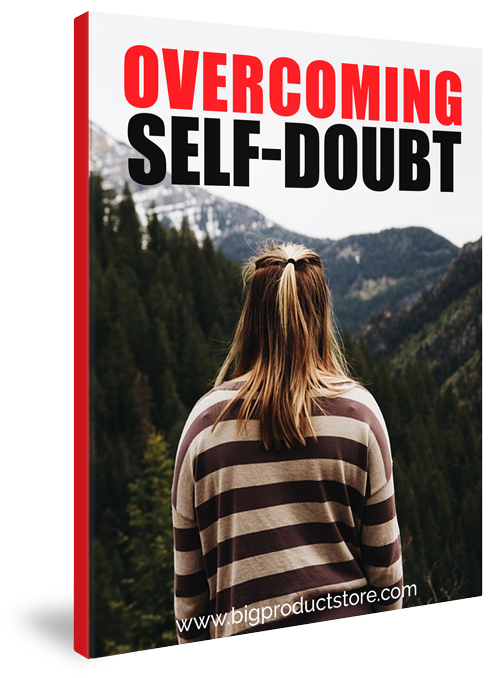 But, the truth is that no matter where you are in life right now, no matter how many mistakes you’ve made, opportunities you’ve passed up, or what’s happened to you in life, you can overcome your self-doubt and start believing in yourself. This is true even if you had a poor upbringing and even if you’ve never believed in yourself before. It’s within your power, and it will change your life completely. So, congratulations on getting this and reading it, soaking it in, and implementing the suggestions. Once you do, within just a short period of time you’ll start feeling better about yourself, feel more confident, successful and know that your future is bright.